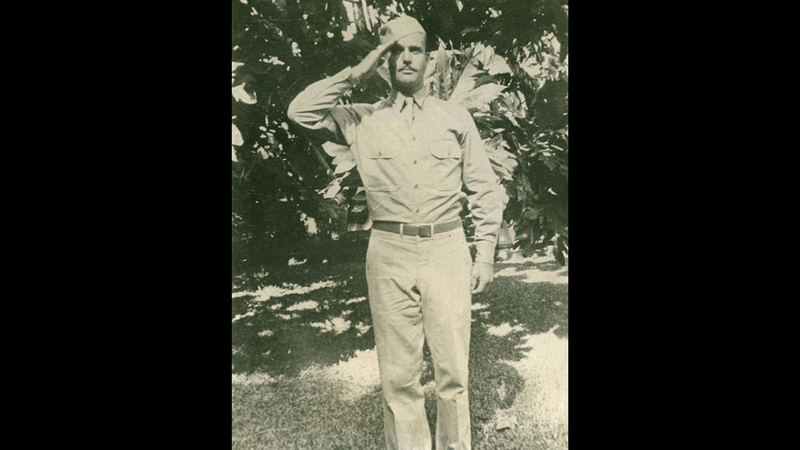 Some of the best pictures from across the military services. 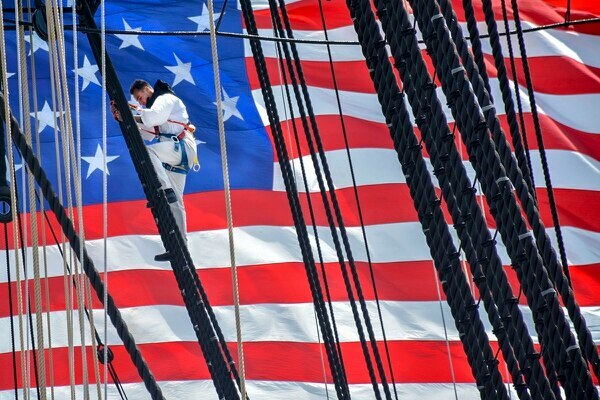 Here are some of the best military photos from the past week. Here are some of the best military photos from across the services. Here are some of the best military photos from the past few days. Some of the best photos from across the military. Some of the best photos from across the services. 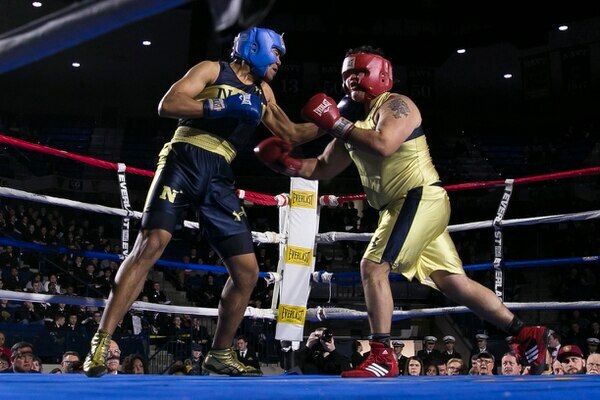 The United States Naval Academy's 77th Brigade Boxing Championships held on Feb. 23, 2018 in Annapolis, MD. Here are some of the best photos of the week from across the military. 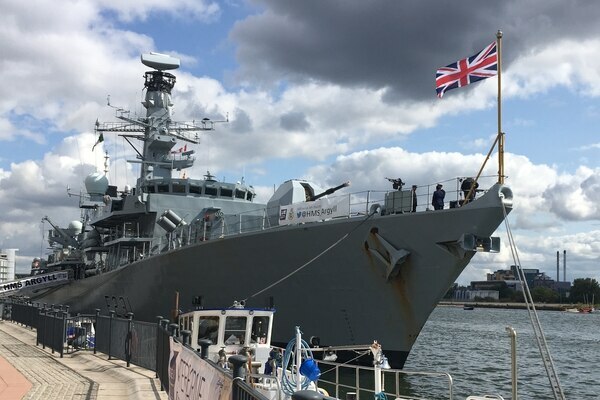 Take a 360-degree tour of the show floor at DSEI 2017 in London, England, where defense companies gathered to show off a wide range of equipment.